December tends to be a quiet month for music, a time for those End Of Year lists to dominate the headlines. That said, there were still a number of high profile releases in December, with streaming evening out the traditional peaks and crevices of the music schedule. For the past six odd years, 4AD's Daughter has made a name for themselves with their brand of melancholic indie folk. 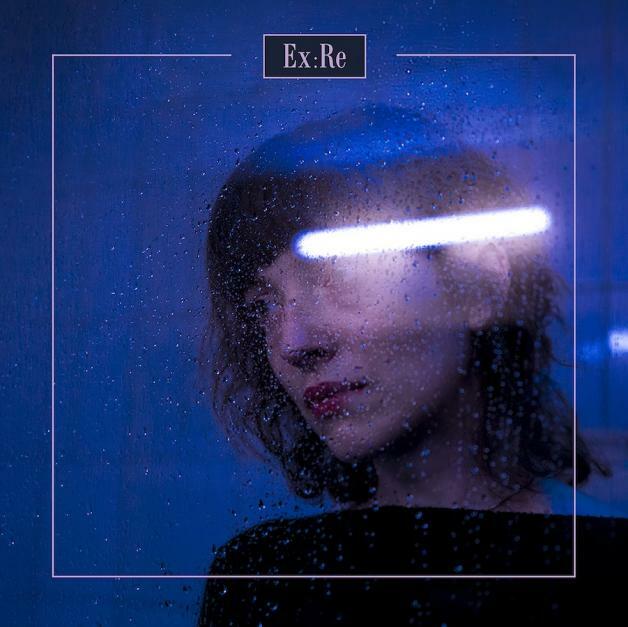 Thanks to their expansive instrumentation and Elena Tonra's unflinching lyrics, the three-piece have gone from strength to strength, even bagging a video game soundtrack for Deck Nine's acclaimed 'Life Is Strange: Before The Storm'. 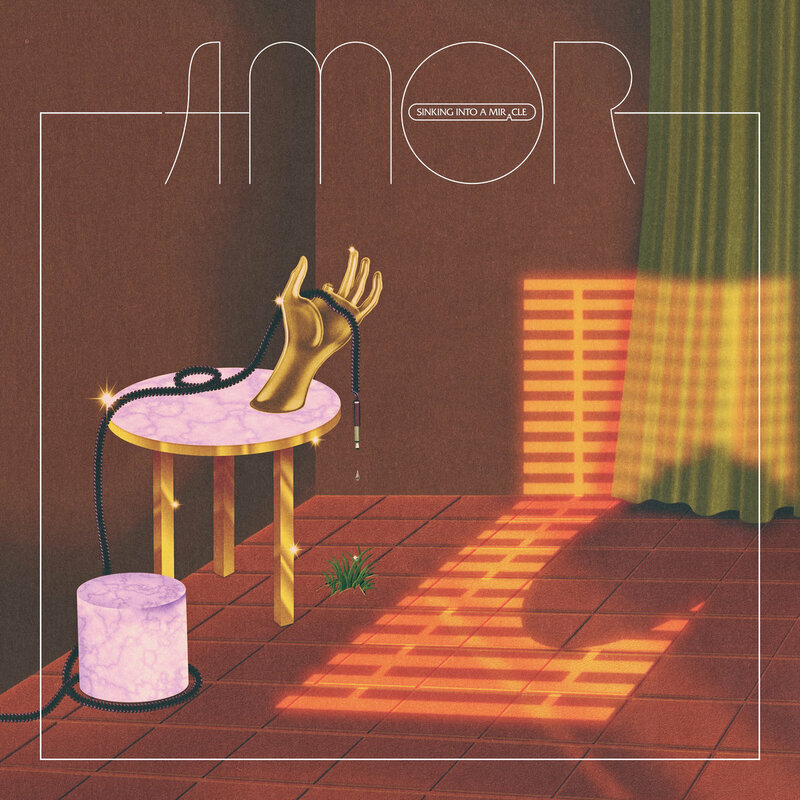 At only five tracks but forty minutes in length, the album oozes a confidence rarely found in electronic music releases of this kind. There is zero filler and the unconventional structure of the project is both a testament to their artistic vision as well as being a brave move in the streaming-era of short tracks and baggy albums. ‘Springsteen On Broadway’ is a snapshot of a man comfortable with his past, present and future. He is a man who has seen it all and done everything, at least twice. 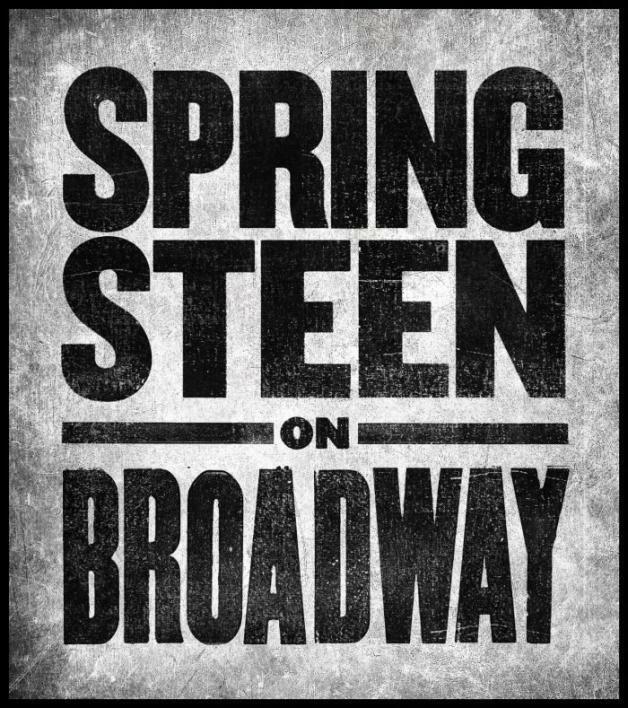 If you aren’t a fan of Springsteen before watching ‘Springsteen on Broadway’ you either will be at the end of this almost three hour performance, or it’ll fortify all the reasons you don’t. Collaborations make an appearance toward the tail end of the production as 'No Candle No Light' featuring Nicki Minaj and final track 'Too Much' featuring Timbaland play out the last notes of this mosaic of emotions and talent. 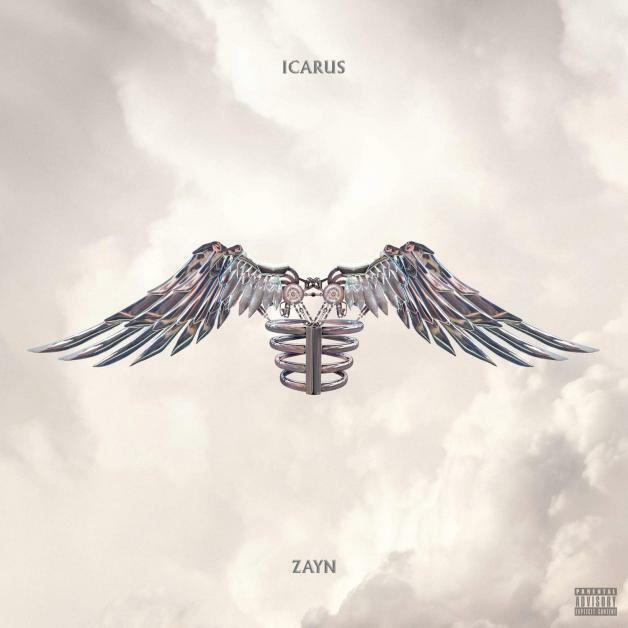 The name Icarus of course comes from the Greek myth of the optimist that flew too close to the sun and met his end as a result. 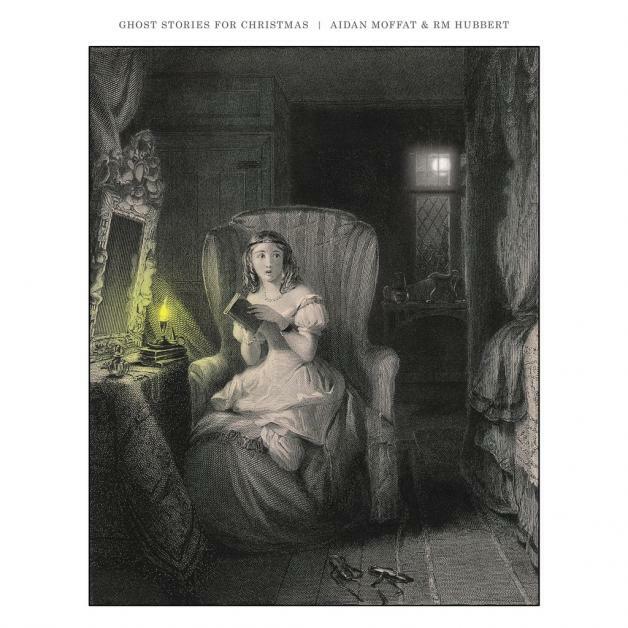 A festive antidote to carols and Cliff, ‘Ghost Stories’, is a gift-wrapped Christmas miracle, delivered by two big indie Santas, Scotland’s unofficial Makar, Aidan Moffat, and its finest flamenco export, RM Hubbert. 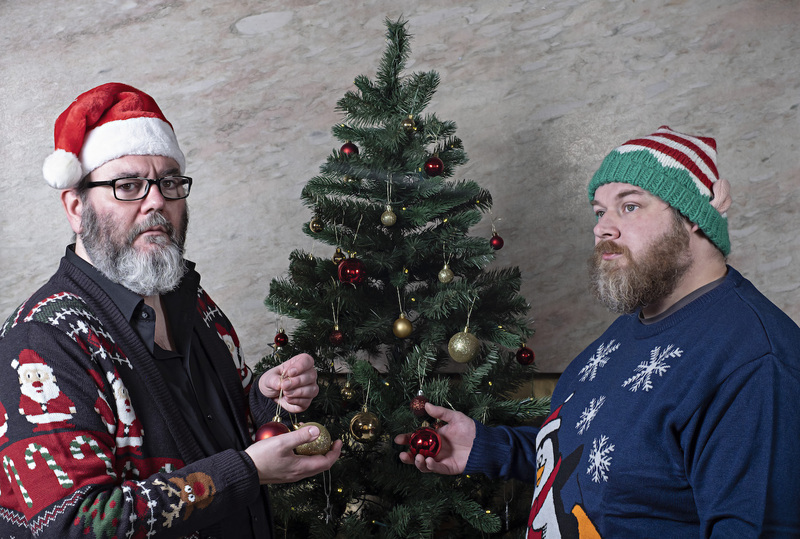 Their second collaboration this year, it examines the other side of the holiday– exposing the darker bits, the lonely parts and tiny vulnerabilities magnified by this time of the year.